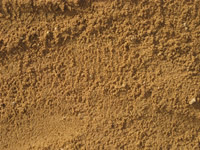 A screened sand used for under concrete. Bed around poly pipe & electrical cable. Horse arenas. Under above ground pools & ponds. Sweep between pavers. Fix cracks in concrete. 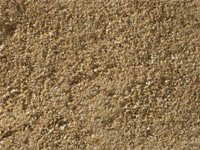 Washed sand. 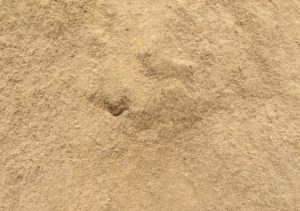 Same texture as beach sand, but not as white. 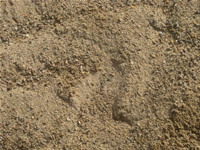 Suitable for sandpits. 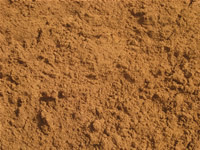 Sandy brickies loam for laying bricks. 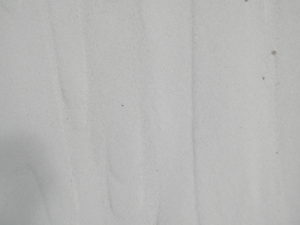 Fine white sand. 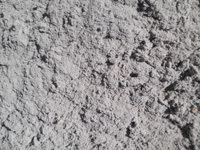 Used with white cement powder to make white mortar in bricklaying. Tilers use this to bed tiles in shower trays and baths. Great for horse arenas. 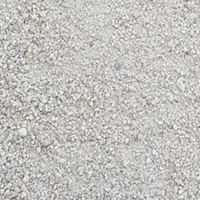 Coarse white sand. Great for Sandpits. 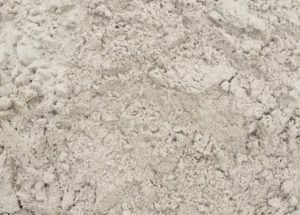 Coarse sand, add cement for kerbing. Great for horse arenas.